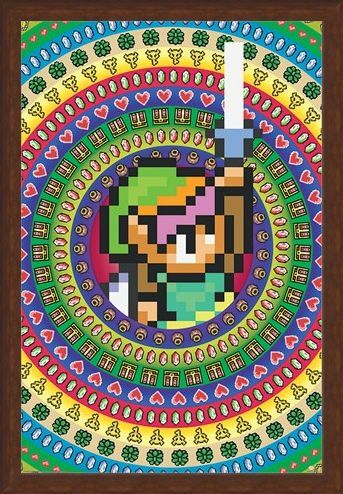 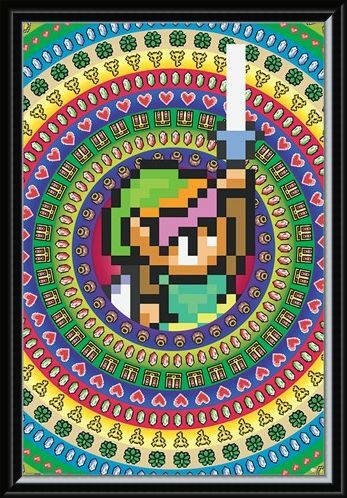 Celebrate of 30 years of adventure and mystery with this colourful pixel poster from The Legend of Zelda. 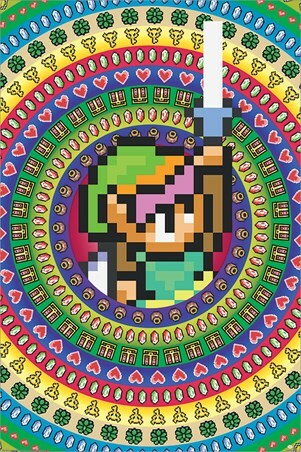 Featuring Link as he raises is sword high in the air. 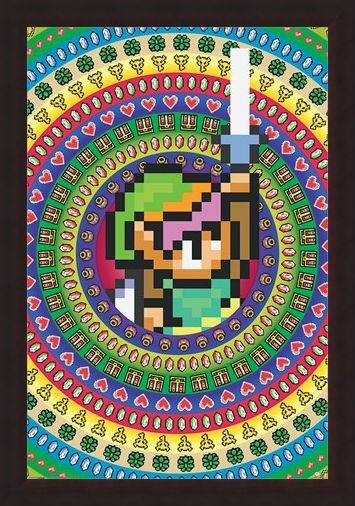 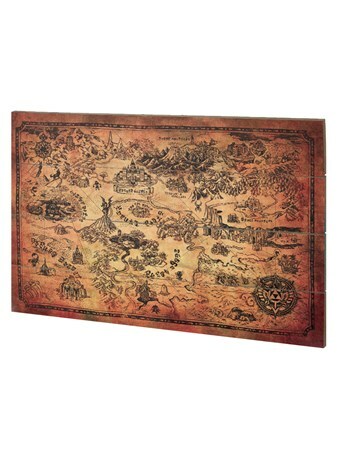 With many years of venturing through Hyrule, there have been a host of collectables for us all to gather, including shiny gems, keys, chests and rings as shown on this multicolour poster. 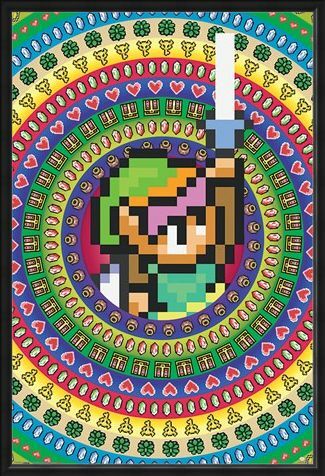 If you are crazy about the Nintendo classic, this this poster is perfect to hang on your wall the next time you head out for another Hryule adventure. 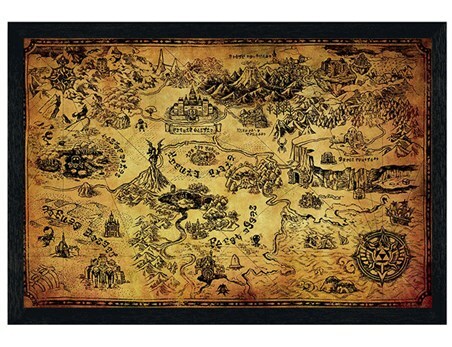 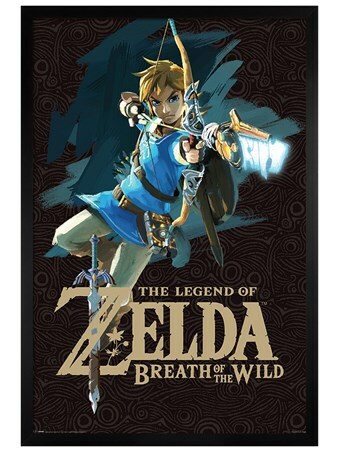 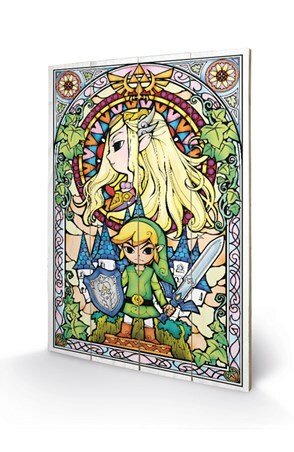 High quality, framed Collectables, The Legend Of Zelda poster with a bespoke frame by our custom framing service.